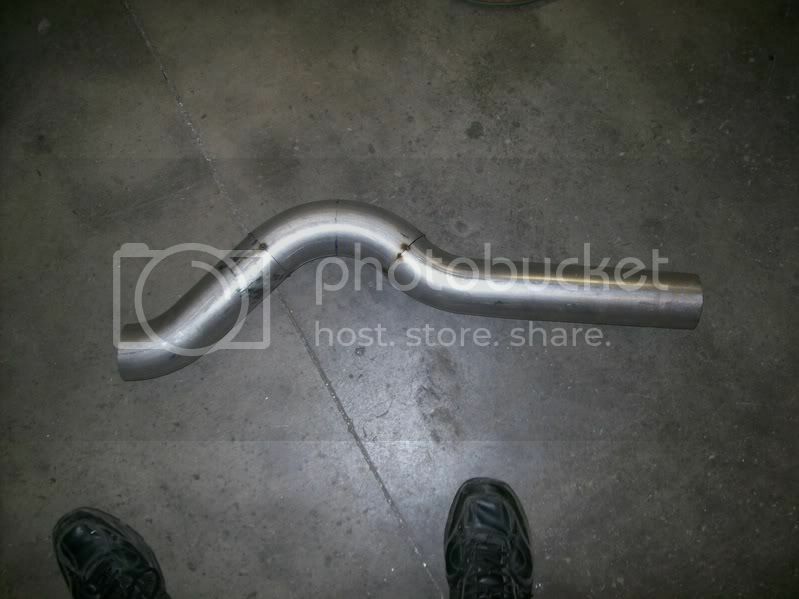 This is the "X" pipe kit available from Summit or Jegs. I built my last one from mandrel bends and I'll absolutely say this is worth every penny. 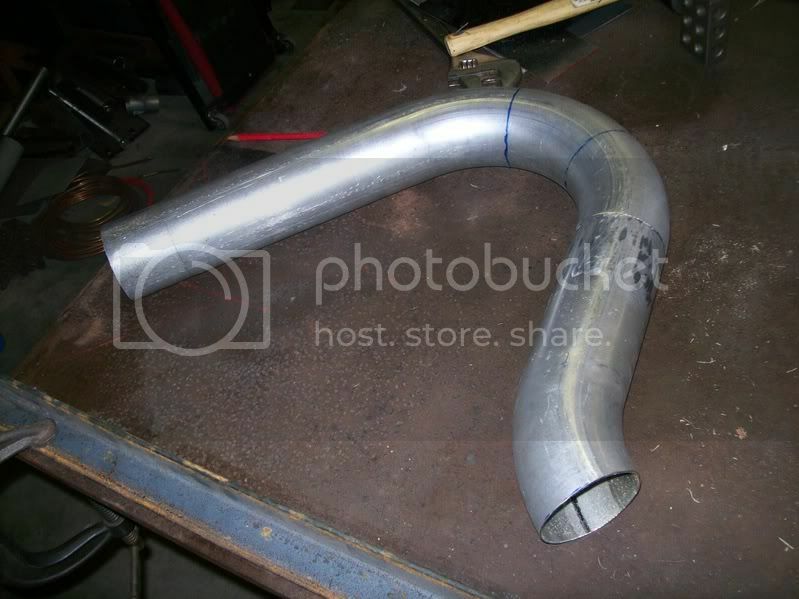 This is going to be a set of tailpipes. Do all stock Novas have unibodies? Impressive work on your car. The 1962-'67 Chevy II/Nova didn't have any frame at all being a true uni-body (Monocoque) construction. the 1968-'74 used the same front stub sub frame as GM put under the 1967-'69 Camaro, with the 1975-'79 Nova using the slightly wider but better handling second generation Camaro stub frame. So the last half of Nova production had half a frame, while the first half of them had none at all. Clay is this going to have the same blow through set up? And is this new combo going to require a lisenced driver and a certed cage? Clay, what mufflers are those ? they look a lot like the E-brock RPM mufflers i have.